Costco Coming to Decatur’s North DeKalb Mall. According to Decaturish it was announced on June 7, 2017 that the future of North DeKalb Mall may finally be coming into focus. 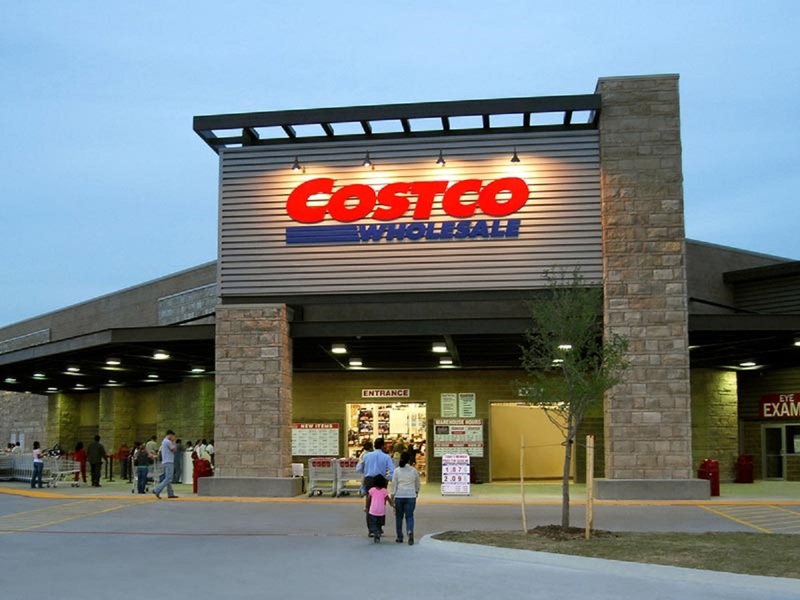 A well-placed source informs Decaturish that Costco has officially green lighted a store at the location, with plans to open in March 2020. The source said that timeline is subject to change, however. The source says that the company’s regional vice president, Yoram Rubanenko, has been pushing to get the location approved for years. Currently the mall is occupied by businesses with short-term leases. Earlier this year, Decaturish spoke with several tenants who said they were told that the company had plans to start renovation work this year, but they were recently notified that those plans were pushed back to 2018. The reason for the delay wasn’t clear, but tenants have surmised it has to do with Sterling’s negotiations with Costco. Tony Cade, owner of Challenges at the mall, is engaged tenant there. He previously said that based on what he’s learned, Sterling wants to pursue a mixed-use project like Atlantic Station in Atlanta’s West Midtown neighborhood. Are you looking to list your home in Decatur 30030 or Decatur 30032?